In the future, fleets of small driverless vehicles may traverse local neighborhoods delivering goods to customers. Silicon Valley robotics startup Nuro hopes to make that happen and its latest funding round moves the company closer to achieving its mission. Nuro announced today that it has raised $940 million in its latest round of financing from the SoftBank Vision Fund. To date, Nuro has raised more than $1 billion from partners including SoftBank, as well as Silicon Valley venture capital firm Greylock Partners and China's Gaorong Capital. Nuro was founded in 2016 and is based in Mountain View, California. The company's mission is to accelerate the use of robotics technology and machine learning in everyday life. The company is developing small self-driving vehicles that can be used by retailers for on-demand e-commerce deliveries. Nuro's team includes experts in robotics, AI and autonomous vehicles. Many of Nuro's employees previously worked on autonomous driving projects at top companies such as Google, Apple, Uber and Tesla. 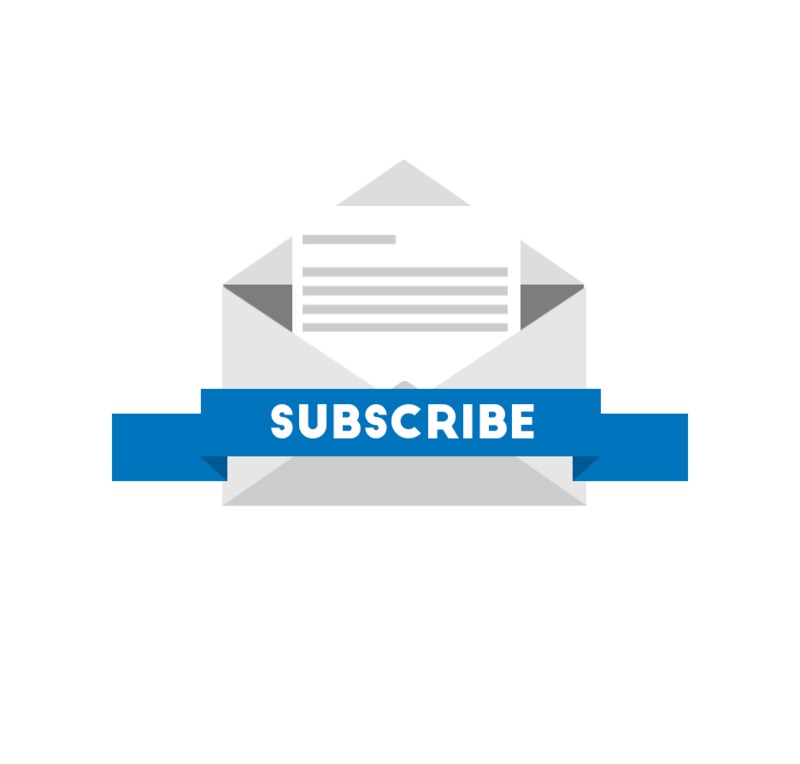 "We've spent the last two and a half years building an amazing team, launching our first unmanned service, working with incredible partners and creating technology to fundamentally improve our daily lives," said Nuro co-founder, Dave Ferguson. "This partnership gives us the opportunity to take the next step in realizing our vision for local commerce and the broad application of our technology." Nuro's small vehicles are not designed to carry people, there are no seats, steering wheel or pedals for human control. Instead, Nuro is building its vehicles specifically for the on-demand e-commerce market. The tiny vehicles are outfitted with separate compartments to carry goods for local deliveries, including groceries, meals, dry-cleaning, prescriptions, or similar items. Upon delivery, customers can use a smartphone app to unlock the secure compartments to access their orders. 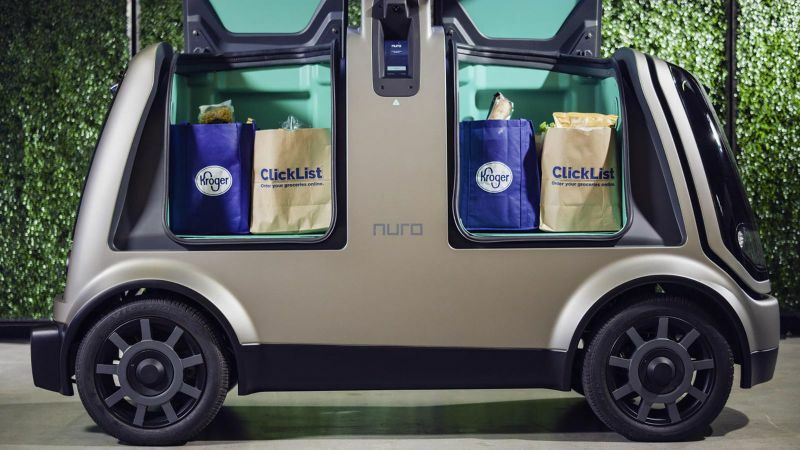 In Dec 2018, Nuro launched the first-ever unmanned grocery delivery service available to the public. The company secured a national partnership with grocery store chain Kroger for autonomous grocery delivery. The company also licensed its self-driving technology to autonomous trucking company Ike. Softbank's $100 billion Vision Fund has made significant investments in Silicon Valley tech companies recently, especially those working on autonomous driving and related technologies. The Vision Fund became the largest single investor in ride-hailing giant Uber after closing on a $9.3 billion investment in June 2018. The Vision Fund also invested $2.25 billion in San Francisco-based Cruise, the autonomous driving unit of General Motors that is working on a robo-taxi service using a fleet of self-driving Chevy Bolt EVs. "Nuro's world-class team has successfully scaled their self-driving technology out of the lab and into the streets," said Michael Ronen, Managing Partner, SoftBank Investment Advisers. "In just two years Dave, Jiajun and team have developed Nuro from a concept into a real business using robotics to connect retailers to customers." Unlike vehicles that are designed to carry passengers, Nuro's robotic vehicles can be engineered and built from the ground up more quickly. Since they don't carry humans, the driverless vehicles do not require seat belts (or seats), airbags, windows, infotainment and other features found on passenger vehicles. The vehicles are built with safety in mind and are completely aware of their surroundings. The delivery vehicles yield for pedestrians, bicyclists and other vehicles, while recognizing traffic signals and obeying all local traffic laws for safe autonomous driving. 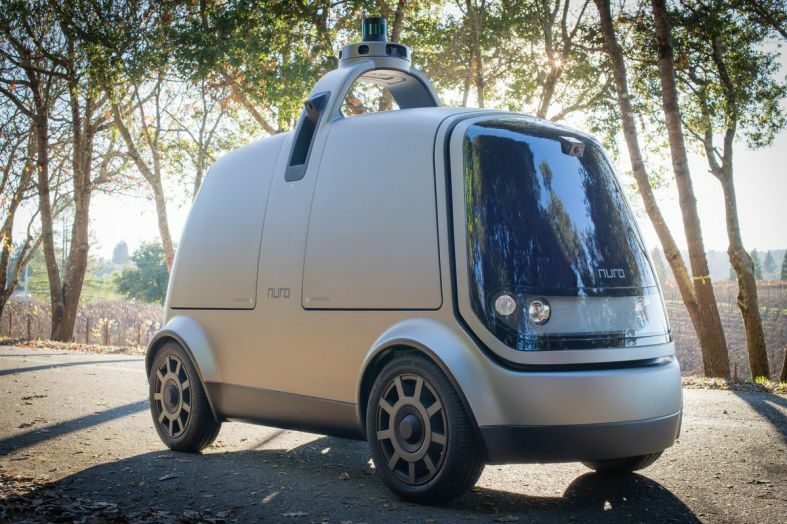 Nuro said it will use this new financing to expand its delivery service to new geographies, add new partners, scale its fleet, improve its self-driving technology and hire new employees. The $940 million investment is subject to regulatory approval and customary closing conditions.